TCT is a well known transport company in Dubai that manages the movement of cargo via land destinations all over U.A.E. We are your full service logistics providers. 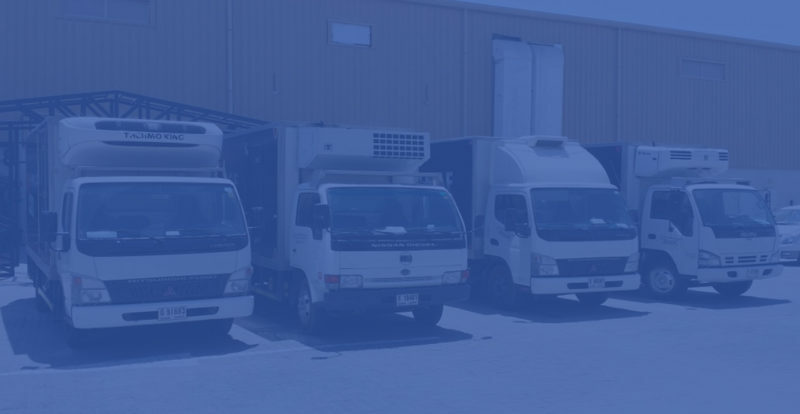 Triangle Chiller Transport Dubai develops comprehensive service plans tailored to meet your specific requirements.